Odissi is one of the oldest classical dance forms originating from the state of Orissa in India. 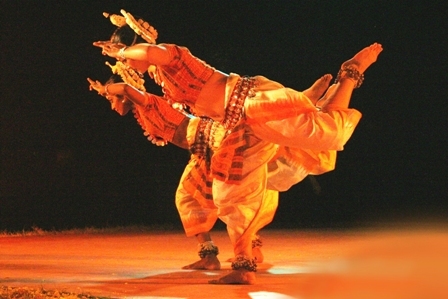 With its original performance in the court of emperor Kharvela, the dance was later performed in the temples of Orissa. It was well performed in Jain and Buddhist monasteries as well. This fantastic form of dance lost its glory after the decline of feudal rulers in 1930s and 40s. Though there are few practitioners of this dance form present, it continues to be one of the popular and unique dance forms. The dance style has two major facets - Nritta or non expressional dance in which dance poses are created by movement of body in space and time and Abhinaya or stylized mime where symbolic hand gestures and facial expressions are used to interpret a story or theme. The technique of presenting this dance is constant use of tribhangi. The body is bent in three places making a shape of a helix. Its all about moving the torso. Kolkata is a place of culture. The artistic thought of people has made the place rich in cultural activities and a noted place for the cultivation of classical music and dance. Kolkata has never let down any customs. It has welcomed all dance style and other form of art with an open heart and provided platform for all artists in various fields like theatre, painting, music, dance, mime etc. Odissi is a much practiced dance style in Kolkata. There are many noted practitioners of this form here. It is also a much loved dance form. The art is taught in various dance schools and by professional dance teacher in Kolkata. 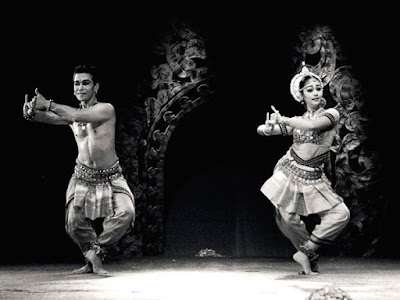 Kolkata is also seen to host odissi dance festivals where dancers from all over India can come and perform. The dancers are pleased to be gifted with such a scope for interaction, exchange of ideas to take this dance form to a higher level. Some of the noted odissi dance institutes in Kolkata are West Bengal State Music Academy, Calcutta School of Music Ananda Shankar Centre for Performing Arts, Calcutta Cultural Centre, Kala Bhawan, Udayan, Padatik Dance Centre etc. They provide complete guidance to this dance form. The institutes have reputed teachers who teach the students with great care. An odissi dance institute in Kolkata has all the facility of learning the form properly under experts guidance, performing in national level and sometimes even in international level depending on the performance. The dancers are all known for their grace and admirable body postures that one cannot help gazing. The elegance and splendor of this dance form is unmatched and this has made it popular among all people. 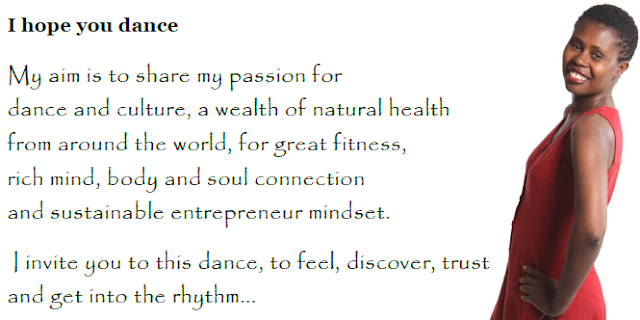 If you are into dancing and want to give your body a twist, you can try this dance form. You are always welcome to take part in odissi dance workshops conducted by odissi dance institute in Kolkata in case you have a tight time schedule. The 3-4 days workshop gives you a vague idea of this dance style. The workshops are also carried out by renowned odissi dance teacher in Kolkata. Please take a moment to tell me about your observations or any particular comment you may have on Odissi Dance Glory. Author: Shayomita Dasgupta is very famous dancer in Kolkata, who has performed on many platforms and earned high acclamations. Shayomita is the most famous Odissi dance teacher in Kolkata. Dont miss the great opportunity to get in touch with her if Odissi dance is your passion. Awesome information and videos! Thanks!